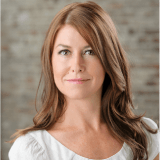 As a realtor and owner of vancouvertownhouse.ca, Ariane Benjamin understands that one of the reasons people move is because they can get bored with the same old environment. “Moving is a way to shake up your routine. It puts you in a fresh environment and allows you to reorganize your life. It’s an exciting time. However, for those who want the fun without the hassle, a recent article from Houzz.com chronicles the top trends from all the fall European design fairs. Many of these ideas will set the pace for interior design in 2019. Highlights include Mediterranean tile, Nordic carpentry, and an inspiring palette of fall colours. So, if you’re looking to freshen up a townhouse in Vancouver (or any other property), read on! From ceramics to painting, crafts bring beauty and authenticity to space. For 2019, look towards trends like South American woven wool, carved benches from India, African handicrafts, Islamic quatrefoil designs, and origami lamps to liven up your home. Even a small touch like an earthenware pot can add a touch of antiquated history to a floating shelf or bookcase. Earthy colours are in fashion this year. 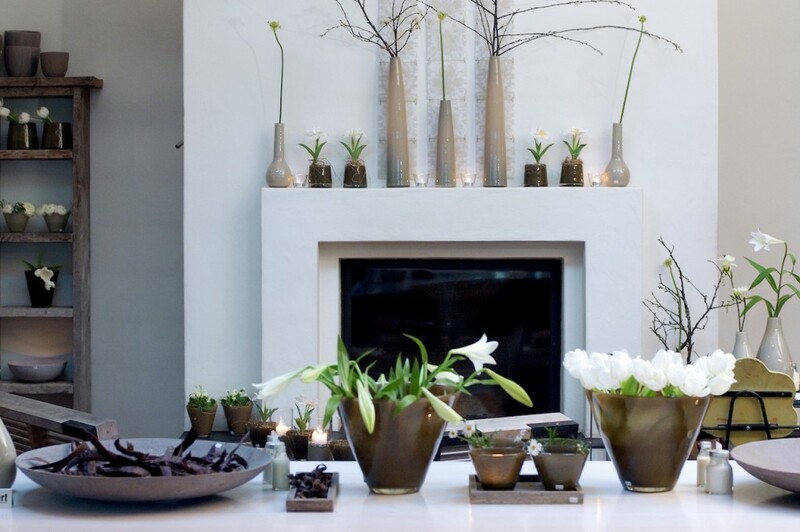 Rather than angel hair or taupe, look to hues like dusky pink or burnt terracotta to beautify the home. If painting the walls seems a bit drastic, opt for accents like fluffy pink pillows or rustic terracotta planters to liven up your space. No, we’re not talking about creating a chandelier out of recycled wine bottles, although it’s certainly been done. Instead, indoor plants and plant-inspired motifs are back with a vengeance in 2019. Look towards plant-inspired frescoes, wallpaper, and rugs to give your home an evergreen appeal. Nature is in, especially the stuff growing around your garden. Hydrangeas, anyone? “As a townhouse realtor in Vancouver, I work with a team of interior decorators to prepare townhouses for sale,” explains Ariane. “Creating a space that’s fresh and modern is an important part of capturing interest and attention, especially now that the market is more competitive. 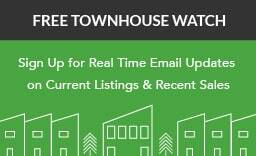 To learn more how I can help you sell a townhouse in Vancouver, please visit of vancouvertownhouse.ca. 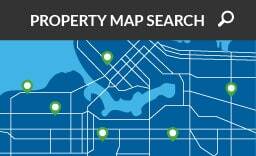 As an experienced townhouse realtor in Vancouver, Ariane Benjamin has been tracking and studying townhouse sales and neighbourhood trends for over 15 years. Her one-on-one approach to buying and selling emphasises a customer-first attitude and allows her to deliver results and value.